Your photos can be new or old – from your own neighborhood or somewhere you were just visiting. Can’t wait to see them! There’s no deadline for participating, it doesn’t have to be on Friday! 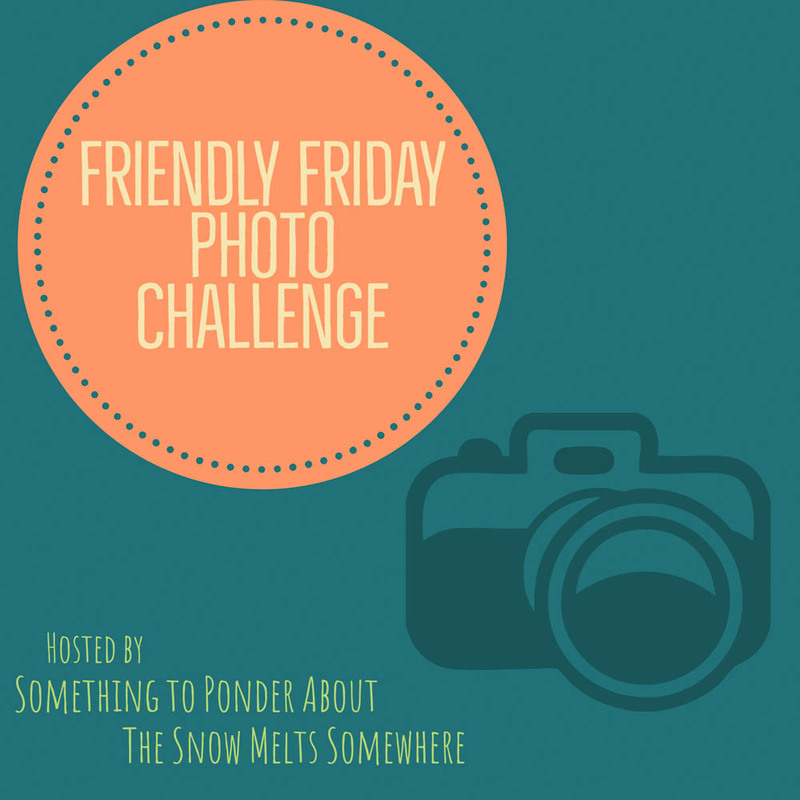 Friendly Friday Photo Challenge is a weekly blogging event, hosted by myself and Amanda over at Something to Ponder About. Next Friday, hop over to Amanda’s blog to join the challenge.